Despite the direction this review is headed, Diary of a Mad Fat Girl had me laughing from the moment Ace Jones opened her mouth in a tirade against the annoyances of texting to her profession of love for a great pizza pie. But this book isn’t just about Ace’s opinions on all things annoying and edible; she’s also a loyal friend who helps a pal out of an abusive relationship. With a dash of humor and fury that hell hath not, this books follows Ace as she uses espionage and sometimes her fists to save a friend who doesn’t acknowledge the danger she is in. Thankfully, I can’t say that I have ever been in Ace’s friend Charlotte’s position. While I also can’t say I am super proud of every person I have ever dated, I made it out of each relationship emotionally and physically intact. Also, I learned from all of those experiences, and now I have a wonderful, supportive and respectful husband. Sometimes it takes going through a lot of trial and error to perfect your search. One of the things I love most about my husband is how he handles his anger. Mike rarely gets overheated, and when he does, he’s not a yeller. He’s a talk-it-out kind of guy. This has been the calm to many of our disagreements over time. At one point, Ace’s friend Daisy says, “You have to watch a man when he’s mad…What a man says in anger will tell you a lot about his character” (326). What do you think? Do you agree with Daisy? Does a man’s actions in anger tell who he really is? Tell me in the comment section below. While I was compensated for this review, the opinions expressed are my own. Hey Readers! I have a fantastic giveaway for you this month from Agape Gifts. Agape Gifts is a family company that specializes in custom Catholic jewelry (but it would be great for any Christian!) 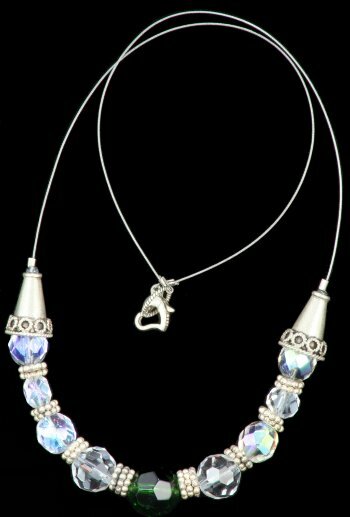 Laura from Agape is generously giving away a beautiful sterling silver and crystal necklace valued at $75! How can you win this beautiful piece? Complete any or all of the following options. For each one you do, leave a separate comment letting me know. 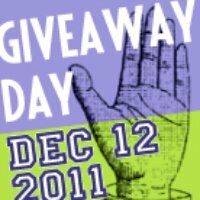 This giveaway will close on Tuesday, January 17, 2012 at 11:59pm. I will announce the winner on the 18th! Now that you’re done entering, let’s learn a little more about this awesome company, shall we? 1. How would you describe your jewelry? My jewelry is distinctly unique in that each design piece is made once and not repeated, at least not exactly; therefore the jewelry boards have a broad variety of creative construction as well as a diversity in materials. I also explore the engineering portion of jewelry design which denotes my pieces as Agape Gift’s or Laura’s trademark of clever handiwork. I am currently hoping to look into patenting a design – but that takes a lot of financial backing. I truly pray about each piece. MANY times when I am celebrating Mass or praying in the chapel I will get an inspiration for a design or an answer to an execution stumbling block – that has happened many times. And of course the shower is a great haven of quietness where a lot of inspiration occurs. I have to say that I am confident that I will find the right answer for each piece that is both functional and pleasing to the eye. I am always studying, researching and reading to keep current on the news of new products and procedures. I find I really enjoy the science, metallurgy and gemology behind the resources I utilize. 3. What does the future hold for you and your business? That is a tough one to answer because I truly dedicate my ministry to our Lord and our Lady and ask for His guidance and graces on Agape Gifts. Our company really is a ministry in that we give 50% of our profits to life charities – that is any charity that promotes life and not the culture of death. I daily ask if this is His plan to continue Agape Gifts, and I usually get an answer with someone ordering a rosary or item, booking a show, or requests to be in a store, etc. A general boost of “keep going”. I personally would like to see Agape Gifts grow and become more known in order to service people in need – currently we have raised close to $7,000 in charity with the creative design work of a pair human hands, mainly mine. Agape Gifts is a family venture: my husband does the financial work, my son is in charge of the photography and the website, my daughter helps critique designs and is working on a ‘young@heart’ line, and we come as a family when presenting an Agape Gift’s Boutique. It has been a great way to have the family work together in a ministry as well as learn the art of a business. If it is God’s plan, a long term goal would be, I envision Agape Gifts to blossom and eventually expand into a teaching/retreat center. I have a few students that I inspire, but it would be awesome to do that on a more regular schedule and lacing the importance of where the inspiration is gleamed, after all God created everything – give credit where credit is due. When this vision is shared with other people who are interested in the craft, their eyes light up and happily reply “I am in. 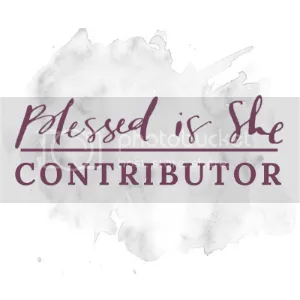 Let me know when it happens!” I smile with the enthusiasm and begin to think about how we can make it happen, so I dump my concerns on God’s lap for Him to figure it. A more current goal of mine is to raise $10,000 in accumulative charity funds since this upcoming October 2012 will be our tenth anniversary of the company – hopefully we will be able to reach our charity goal via individual sales and home boutique sales – so I definitely need to market and spread the word of our ministry – but again I deflect the final numbers to my Boss. A big thank you to Laura and Agape for sponsoring this giveaway! Hey Friends! 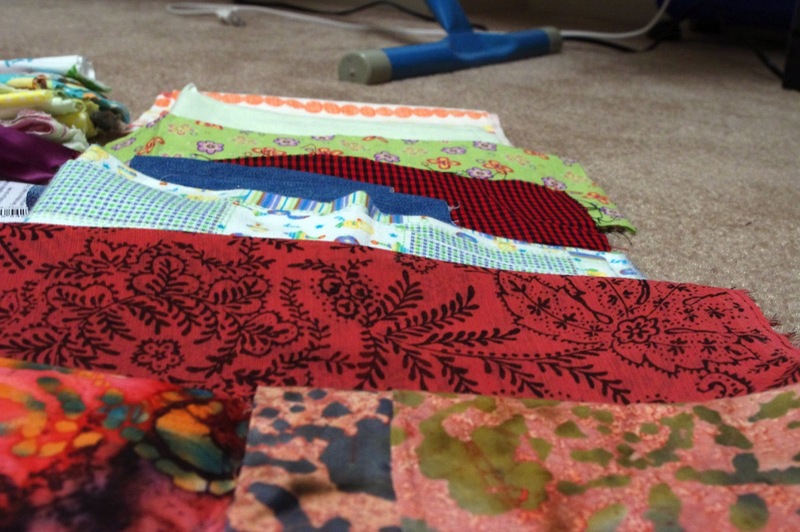 Today I am participating in Sew Mama Sew’s Giveaway Day! 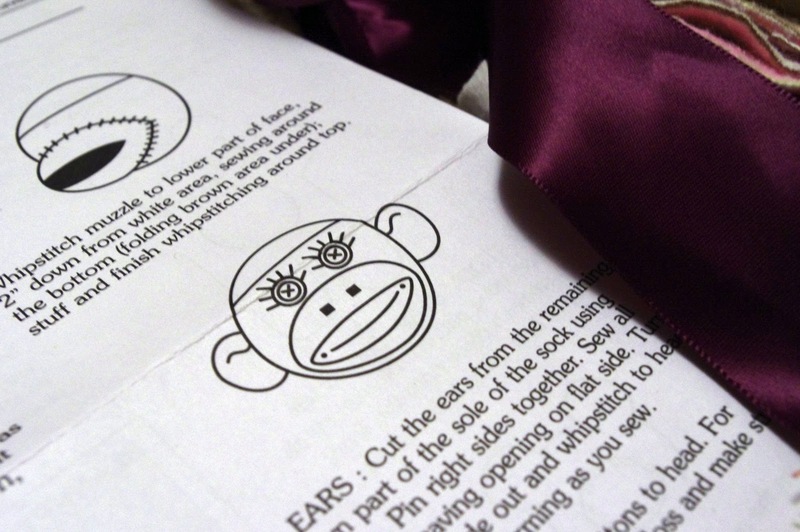 Click the button above to see all kinds of awesome sewing and craft giveaways! But, lucky you, there is a giveaway right here at Call Her Happy! To enter, leave a comment below telling me the name of your favorite craft store. That’s it! I will choose a winner at random on December 16th and notify the lucky reader by email. Bonus: This giveaway is open internationally! If you want optional and additional chances to win, “Like” me on Facebook, Follow me on Twitter, or follow my blog via RSS, email or Google Friend Connect. Leave a separate comment for each action you complete for more entries. 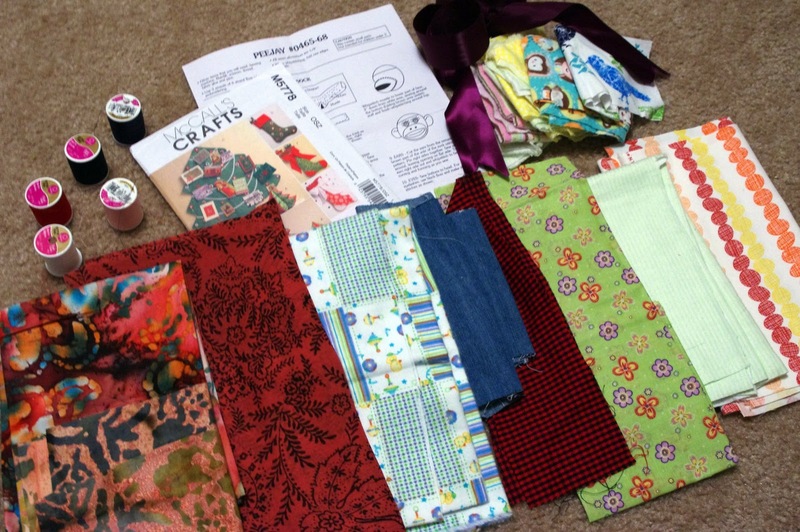 Also, don’t forget to hit up Sew Mama Sew and enter other great giveaways! Congrats to Sarah – Comment 43! She said, “I love shopping on Etsy – Zipit is the most recent store I purchased from, it’s great! Thanks for the chance to win!” Sarah, I will be contacting you via email so you can claim your prize! Thank you to everyone who participated. 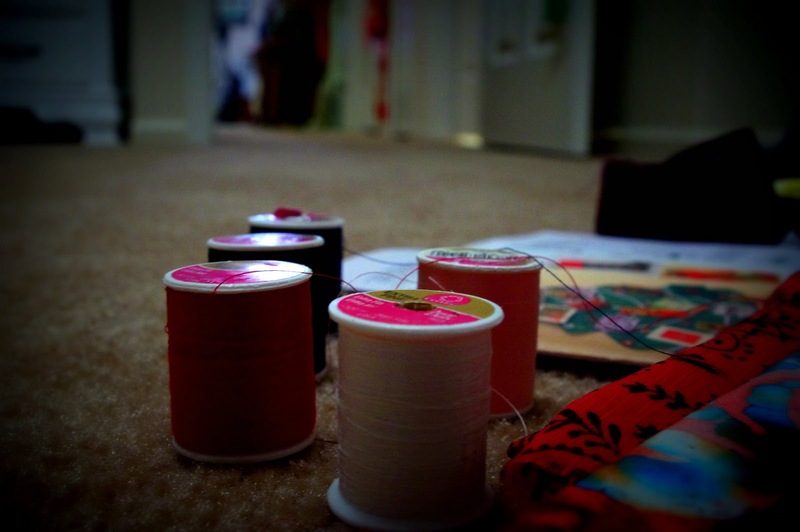 I enjoyed learning about new craft sources I have never heard of. My husband, on the other hand, does not thank you. You’re welcome at Call Her Happy any time! And the winner of the My Family Meal Planner Giveaway is…. For a sample of what Lindsay’s book looks like, click here! The day has come, people! Here is your chance to win a My Family Meal Planner! She is even throwing in a bonus magnetic shopping list! This is such a valuable resource for those of you who use meal planning as a way to control your food budget. And who among us couldn’t use help like that? With 52 weeks of meals plus shopping lists, you will never be at a loss for what to cook for dinner. Check out her Facebook page for more info! Who are your cookbooks intended for? The meal planners are intended for any busy cook. I have retired people that buy the Meal Planner for 2 or college kids. Then of course the family meal planners go out to families are over the United States and other countries. What is in the works for your business? Excited yet? I know I am. Now, to enter, leave a comment in the comment section below telling me why this cookbook would be useful to you. I will randomly select a winner and announce that person’s name on Friday. Best of luck, and happy meal planning!